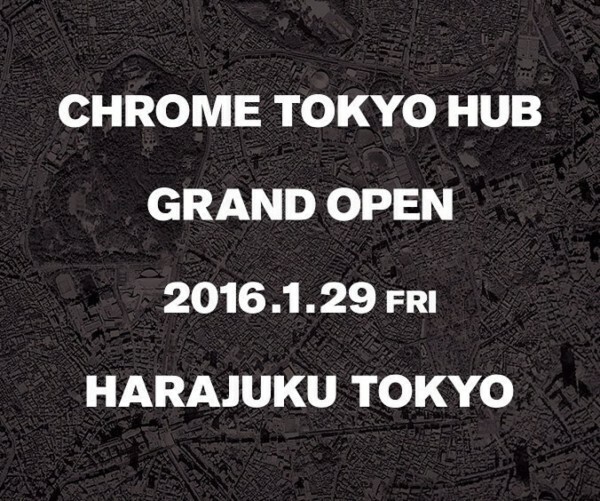 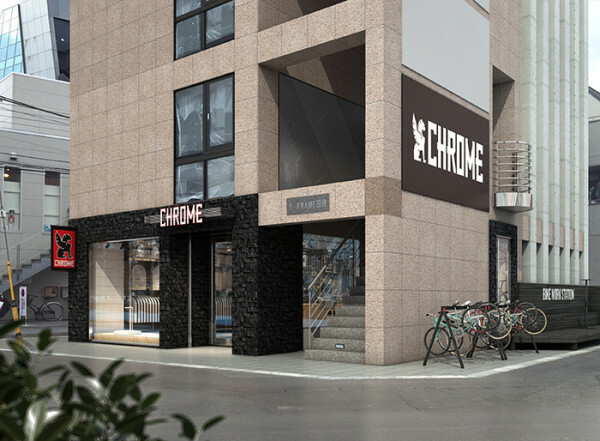 CHROME TOKYO HUB GRAND OPEN ! 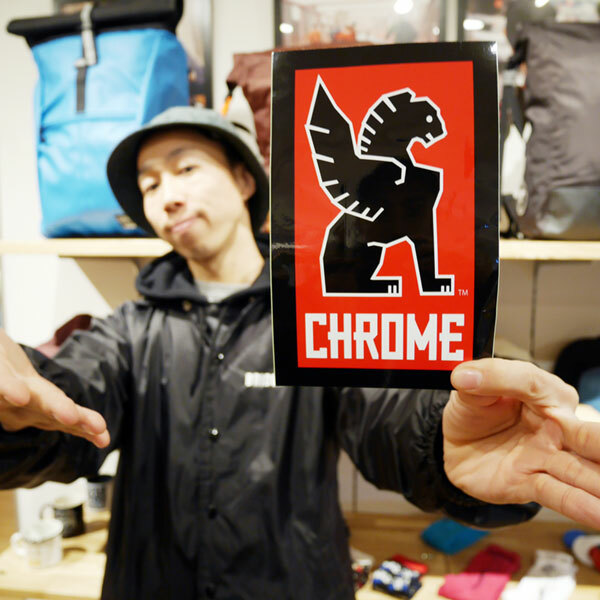 [GUEST TALK] JOHN CARDIEL – VHSMAG from VHSMAG on Vimeo. 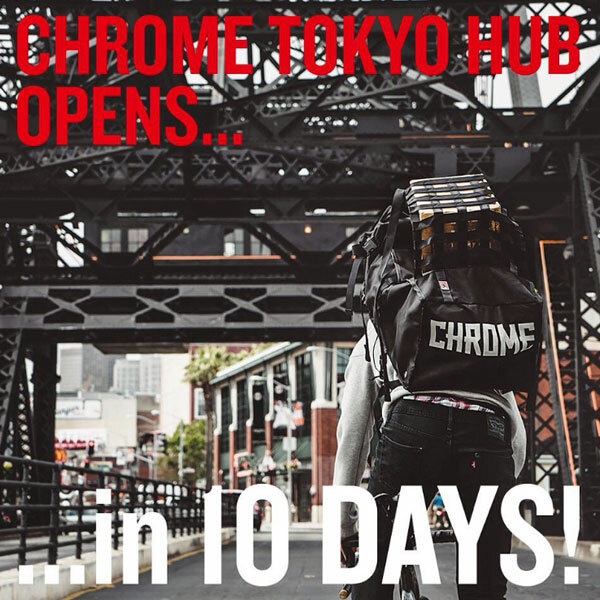 © 2019 SHRED All Rights Reserved.